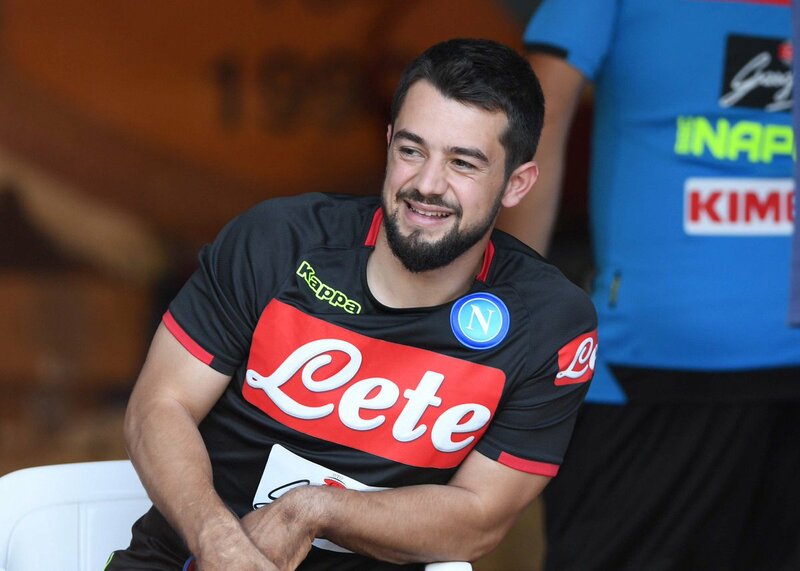 The representative of Amin Younes has said that the future of the Germany international belongs at Napoli. The 24-year-old winger had come on the cusp of joining the Naples outfit from Ajax last winter but a strange change of events saw him remain at Ajax and then fall out of contention at the club. Younes had been part of the German international side, which won the Confederations Cup in Russia in 2016, but he has since dropped out of the national team reckoning owing to his limited gametime at club level. Last season, he was restricted to just 13 league appearances amid the uncertainty over his future and he now appears on course to join the Naples outfit. Napoli have taken the option of changing the manager for next season despite coming close to the Serie A title last term. Maurizio Sarri had done credibly well to take the side within the cusp of ending their title droughtbut club president Aurelio di Laurentiis decided upon a change after the 59-year-old refused to show interest towards a new contract. As such, experienced head coach Carlo Ancelotti has been tasked with managing the side and he will hoping to guide the club to their first league title since 1990. Napoli had led the Serie A standings for the majority of the previous campaign but the pressure from reigning champions Juventus eventually saw them lose ground.